Our third project with the marvellous team at Winners 2000 and another successful transformation. 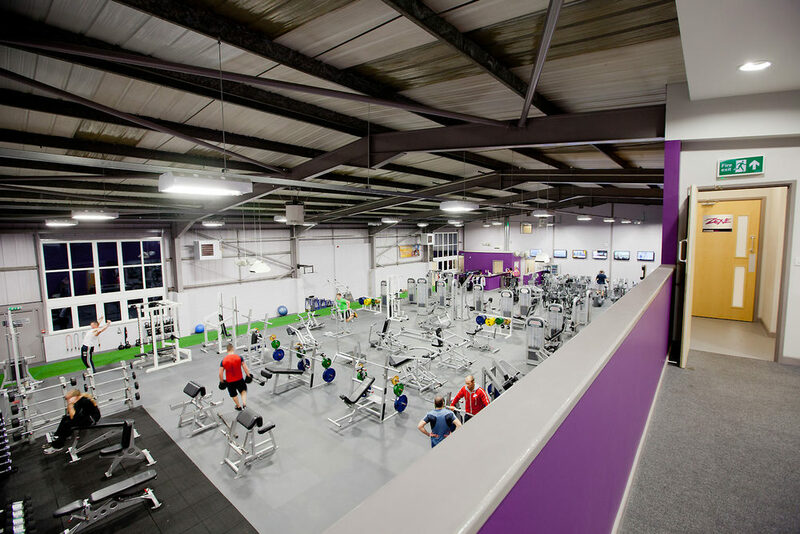 The building was completely refurbished, a new mezzanine level built and huge areas of glazing installed. The space created supports the aspirations of all that use it. 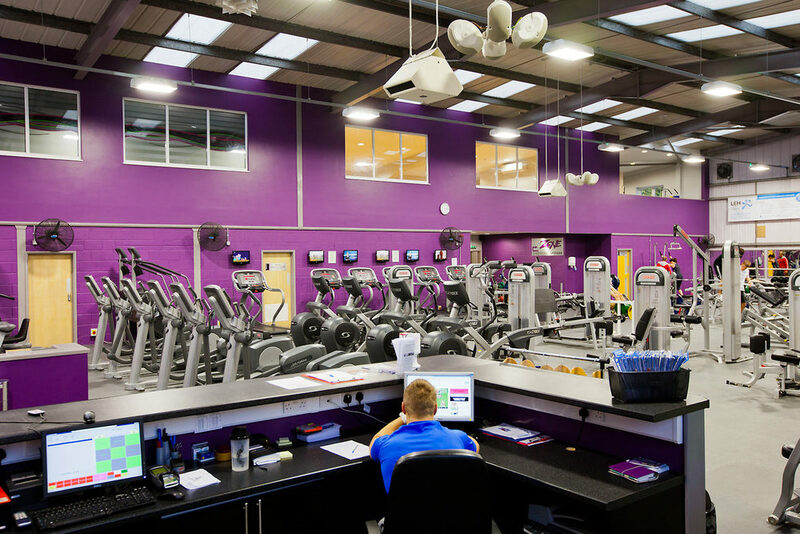 There are a number of different workout zones and studios, along with sauna and steamroom. The facilities are top class - as are the trainers! We are proud to continue our relationship with the National Gym of the Year. The space created supports the aspirations of all that use it.